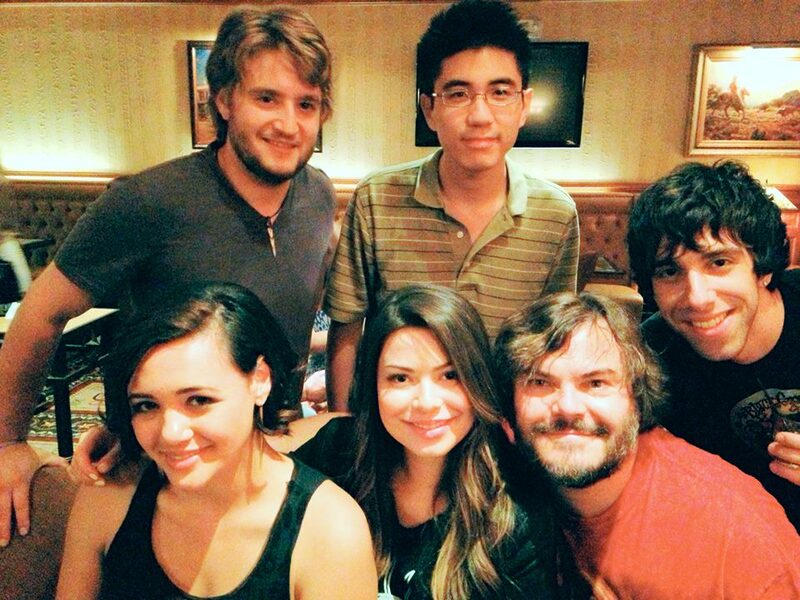 Can it be 10 years since “School of Rock?” Jack Black and the kids got together for a reunion. Previous PostPrevious Bring on the Bad Guys: Spader. Cranston…Timberlake? Bring on the Bad Guys: Spader. Cranston…Timberlake? 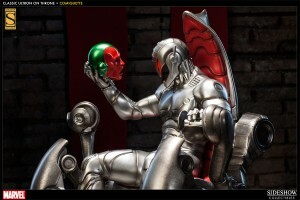 I always say that superhero movies are defined by the villains. So in the midst of all the debate about Ben Affleck as the new Batman, I am much more interested in the possibility that Bryan Cranston as bad guy Lex Luthor. He is a perfect choice. And it has been announced that James Spader will play Ultron in the next “Avengers.” He’s been good at being bad since “Pretty in Pink.” Very promising! And one more rumor: Justin Timberlake apparently wants to play Riddler. It will be hard to top Jim Carrey (or Frank Gorshin or Cesar Romero), but I’d like to see him try. 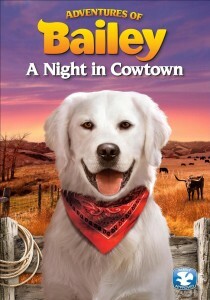 Win a copy of this third story about the lovable dog Bailey! 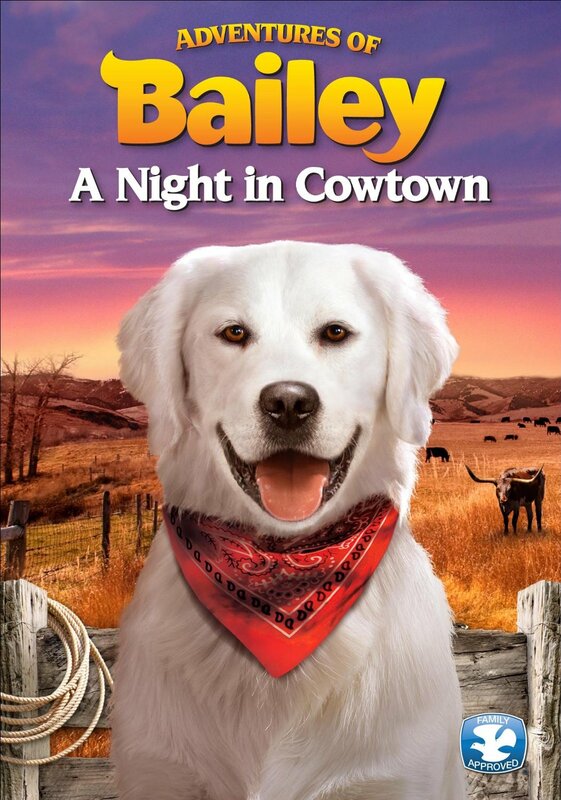 In this episode, Bailey falls in love with a dog from “the other side of the fence.” When her brother Felix is dognapped, Bailey and his brother Duke have to come to the rescue before Felix is sold at the “exchange” in historic Cowtown. Dove-approved and family-friendly, this is a story with cute dogs and some gentle humor. Send me an email at moviemom@moviemom.com with Bailey in the subject line and tell me the name of your favorite pet. Don’t forget your address! (US addresses only.) I’ll pick a winner at random on Sept 4. Good luck! Next PostNext Bring on the Bad Guys: Spader. Cranston…Timberlake? Keanu Reeves — yes, Keanu Reeves — hosts a fascinating documentary about the impact of the switch from film to digital images in movies, tonight on PBS, and anyone who loves movies should take a look. For me, the revelation had nothing to do with the quality of the image, but the good and bad consequences of allowing a digital camera to run for hours without stopping, while film cartridges had to be changed several times an hour. Some actors, in some circumstances, love the chance to stay in the moment and keep trying new variations on the performance. Some directors keep the camera going and wear the actors out. As film begins to disappear in movies the way it has in still cameras, this thoughtful and insightful documentary illuminates what that means.